Imagine sipping coffee by your pool in the morning, looking out across the water. 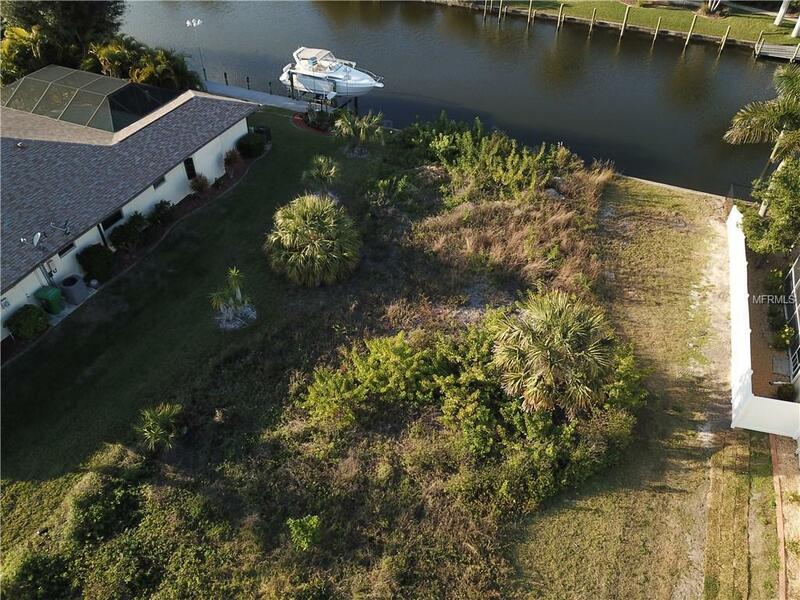 Later in the day, take a ride in your boat, out the canal behind your house.You can build your NEW WATERFRONT POOL HOME with GULF ACCESS located in the boating community of SOUTH GULF COVE on this 80'x125' lot. Only 10 minutes to open water. CITY SEWER and WATER, recreation center, community boat ramp, sidewalks, playground and several community parks for your enjoyment. 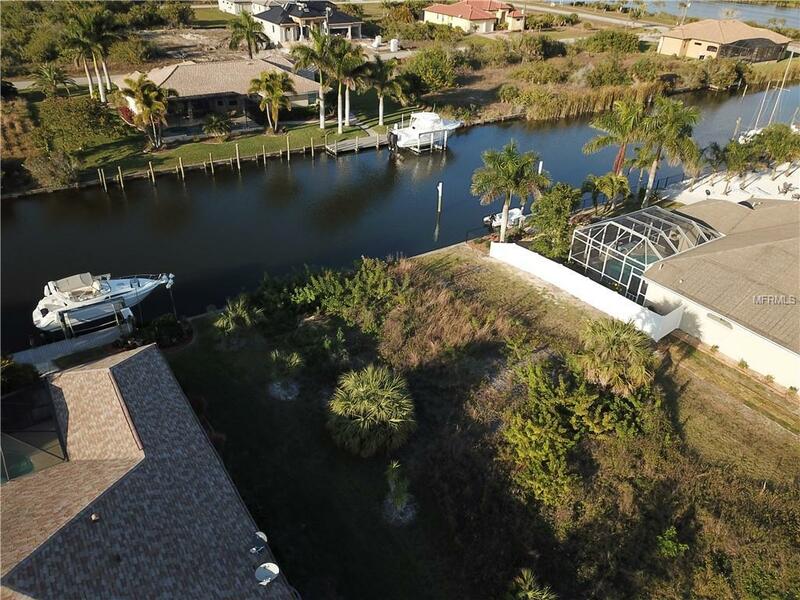 Fishing ranges from redfish, snook, sea trout, snapper, Tarpon and blue crabs seasonally. 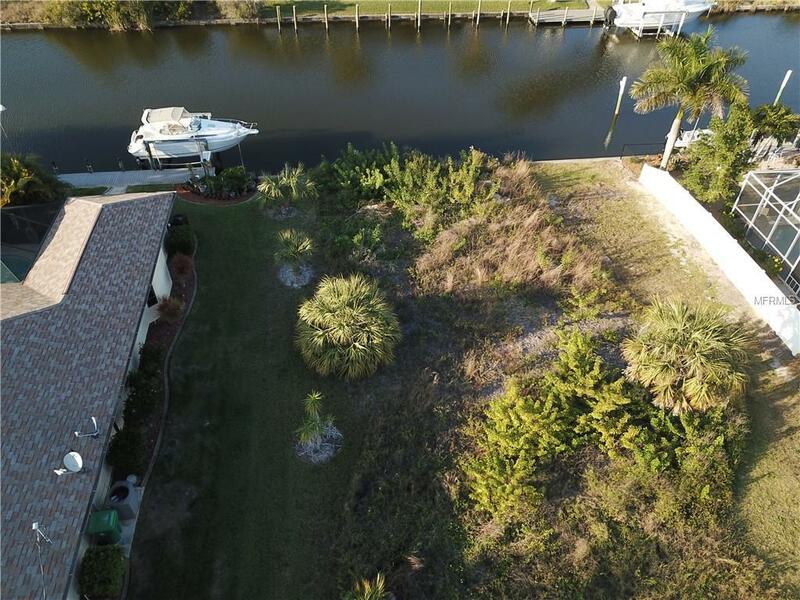 This is a boaters paradise with good depth in the canals. Sailboat friendly with no fixed bridges. 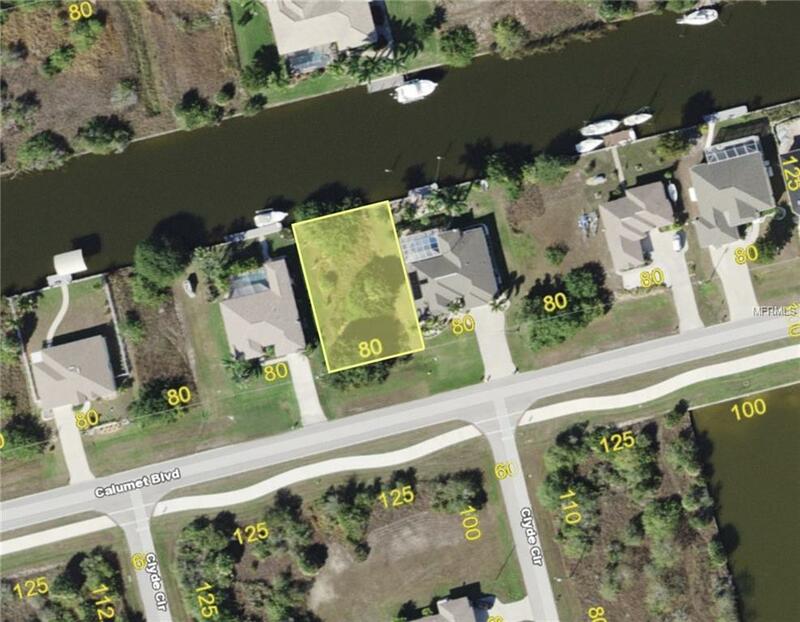 Conveniently located minutes from the pristine beaches of Boca Grande and Englewood's Manasota Key beaches. Minutes to malls, grocery stores, golf courses and prime area attractions. Approximately 7 miles from the Charlotte Sports Park, spring training camp for the Tampa Bay Rays and home to the Charlotte Stone Crabs. Come build your piece of paradise!